We help leaders launch new initiatives and navigate change. Leaders in government, the non-profit sector, and industry are obliged to fulfill their missions in the face of rapid change. Making solid decisions requires using the best available information and structuring projects to match the realities of achievable funding, public support, and a willing workforce. We provide immediate, practical advice and analysis that gets decisions made and projects moving quickly. This approach applies equally to an orchestra building an audience and donor base; to environmental organizations advancing strategies to protect the environment, to companies building facilities; to government agencies restructuring services, and to citizens advocating to preserve their quality of life. Recent example include working with staff teams in City of Seattle government refining their organizational structures and priorities in the face of workforce retirements and and new form of city council by districts. 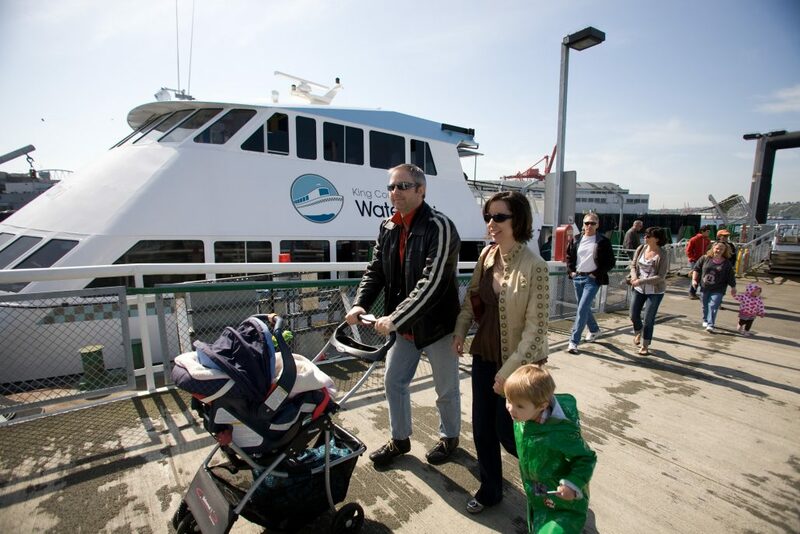 Another example is the initiative to establish a ferry district for King County after the State of Washington discontinued passenger only ferry service. Lund led the County through the process of creating the infrastructure to operate passenger ferry service from creating the organizational capacity, to siting terminal locations, to branding, to setting standards for customer service. Lund provides support and strategic counsel to solve complex organizational problems.